Yes, you read that right. You can win a $10,000 Getaway. Just click on the pic to go enter. 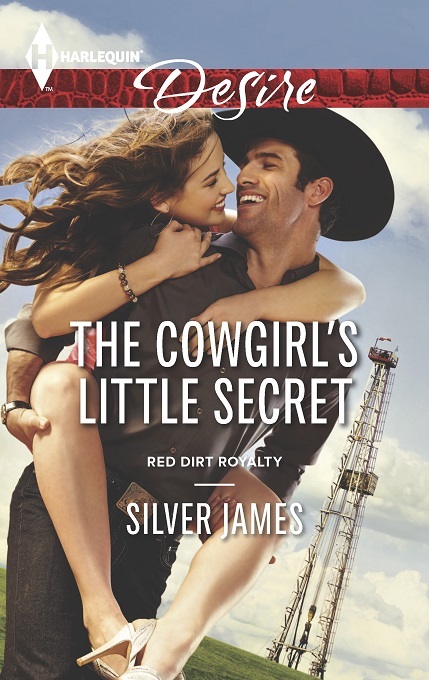 And while Harlequin is celebrating all things romance, they’ve put 18K+ series titles on sale in digital format. 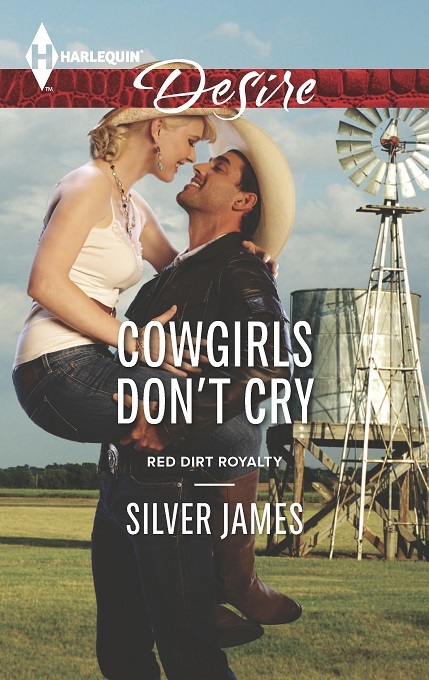 If you don’t have all of my Red Dirt Royalty back list in ebook format, you can grab them now for $1.99. Click and go! 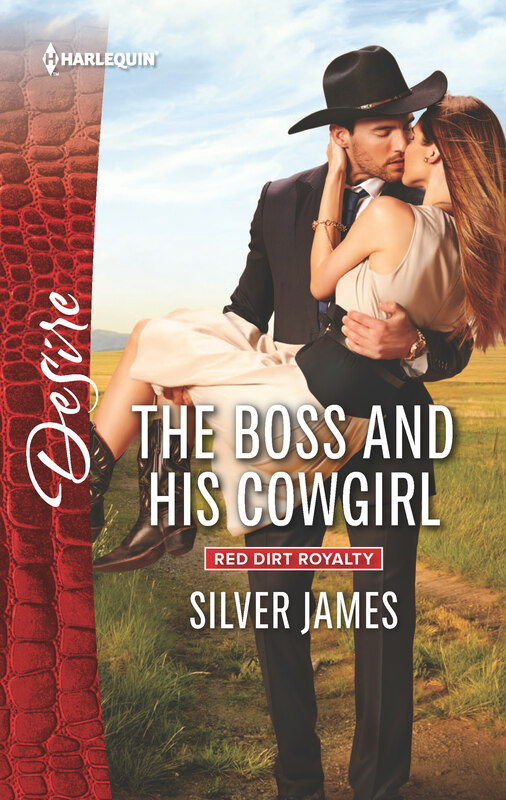 This entry was posted in Books, Writing Life and tagged Amazon Kindle, books, contest, Harlequin, Harlequin Desire, Red Dirt Royalty, Tuesday Titles. Bookmark the permalink. Seriously, though, I do love them, and I’m super excited for you. Thanks! Wait until you read REDEEMED. In fact…I should send you a copy when I get my advance copies. 😉 No go fishing. I wanted to go fishing, but Dr. Sanderson recommended against it. He says I need at least a couple more days taking it easy. Then again he also said he knows me. Bwa ha ha.